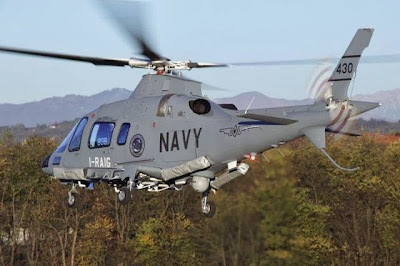 MANILA — The Philippine Navy (PN) on Friday announced that two out the five AgustaWestland AW-109 "Power" helicopters that it will be acquiring this year are classified as combat helicopters. Navy spokesperson Lt. Cmdr. 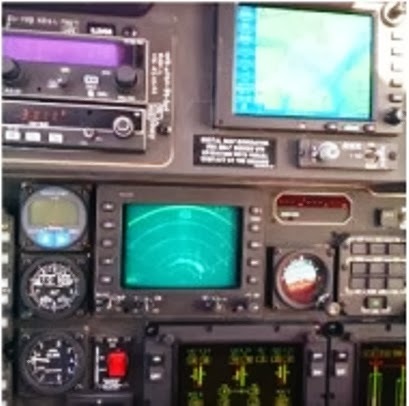 Gregory Fabic made this announcement after noting that these aircraft are fitted with weapon and electronic warfare systems. He did not give the exact specifications, citing operational security reasons. "The two helicopters which will arrive next year are classified as combat helicopters than the initial three that are classified as naval helicopters. They are more upgraded in terms of firepower and electronic warfare systems," Fabic said. 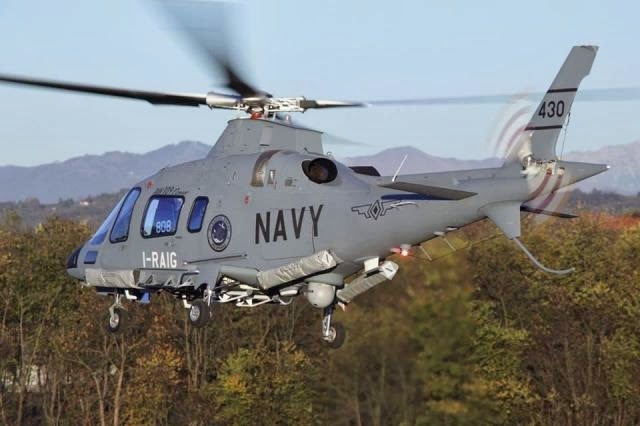 Three of the PN's AW-109 helicopters are scheduled to arrive this December. These are the naval versions, Fabic stressed. 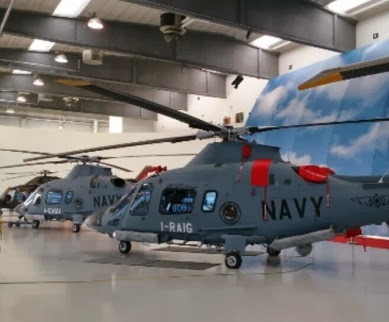 The PN spokesperson said that these combat helicopters can be deployed aboard their Gregorio Del Pilar class frigates and in the future, as two of the modern frigates and strategic sealift vessels are set to be bidded out. The PN's AW-109 helicopter deal is worth P1.33 billion. Fabic said that the decision of to acquire two more is based on the PN's desired force-mix of 18 naval helicopters to serve the fleet. The AW-109 "Power" is a three-ton class eight seat helicopter powered by two Pratt and Whitney PW206C engines. It's superior speed, capacity and productivity combined with reliability and ease of maintenance make it the most cost effective maritime helicopter in its class.